Facilitate the transfer of information between the Chapter's Rivers and Streams Committee and the AFS/NCD. Provide Committee members with a forum for interaction. Provide the general public and private conservation organizations with information on stream-related issues. 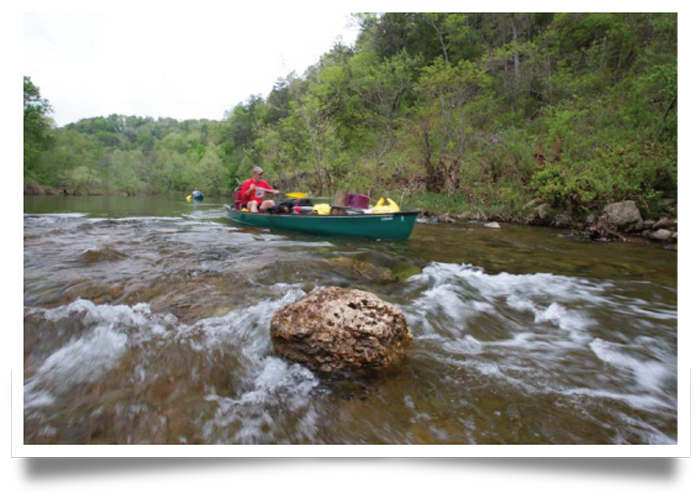 Foster awareness on stream-related issues with all resource professionals bullet Identify stream-related issues. Develop position statements and strategies to address identified issues. Copyright © 2000 Missouri Chapter Of The American Fisheries Society. All Rights Reserved. Web Hosting By The Futurity Group.